You now have online access to highest quality anthroposophic and homeopathic remedies from True Botanica. 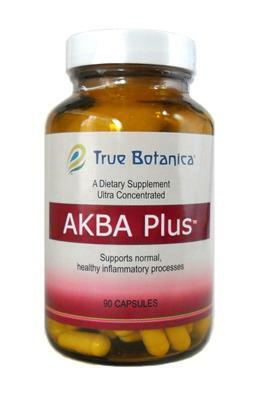 This includes our clinic favorite, AKBA Plus, an ultra concentrated preparation of frankincense resin, extensively researched for its anti-inflammatory properties. Shop online and enter our Advantage Program code PR106 to have access to the professional supplement line and receive 5% off your order.